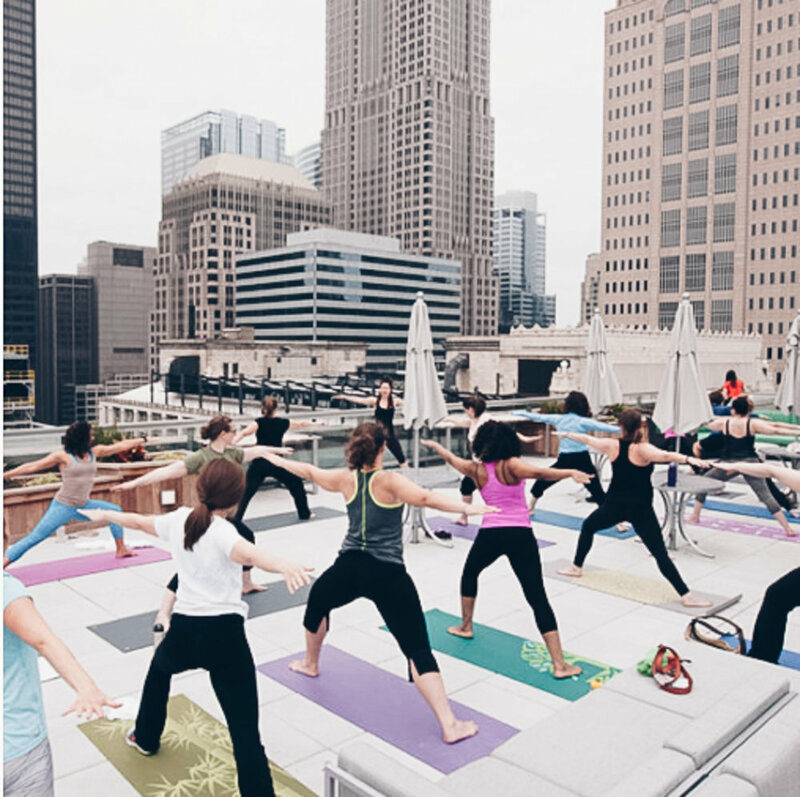 Bottom Line Yoga customizes corporate wellness programs to fit your company. 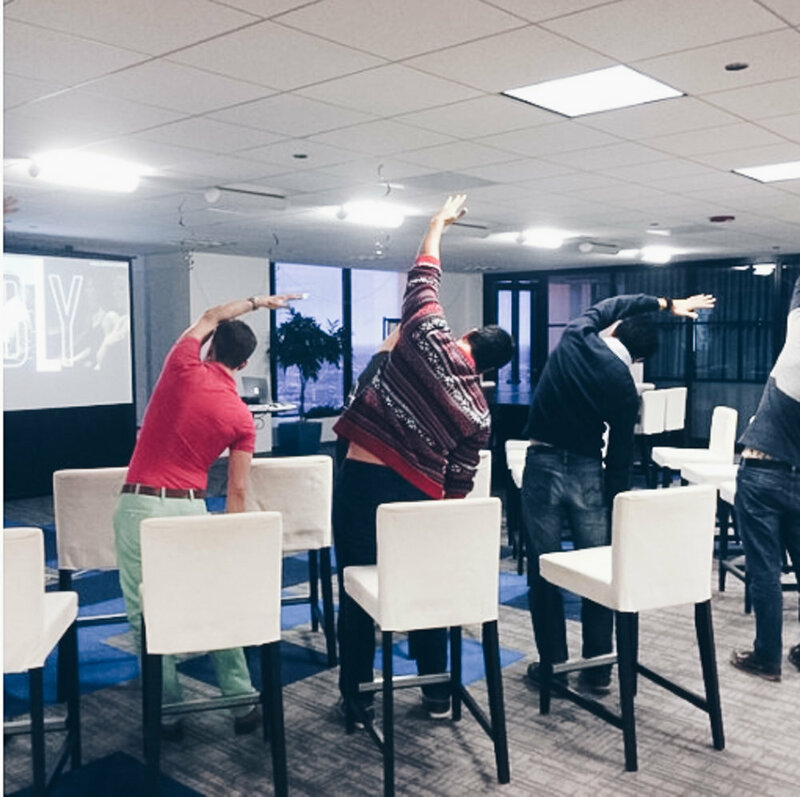 BLY offers yoga, meditation, and fitness classes in the office. We will arrange all the details, find an instructor, and make sure your team is happy. And the best news, because our hub is located in the Chicago Loop, we only need 24-hours to execute your class. 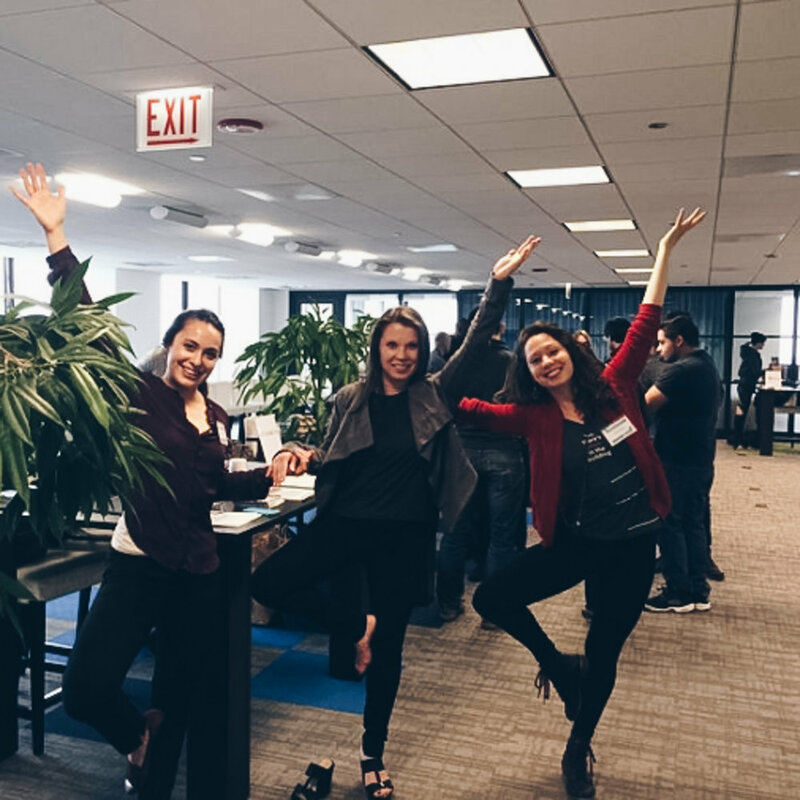 With two locations in the Chicago Loop, we make corporate wellness accessible regardless of your office square footage. Whether it's a one-time event, fundraiser, appreciation day, health fair, or yoga, fitness, mediation class, we have a space for you. We also offer Corporate Memberships and Packages, so your team can take any of our classes at their leisure. 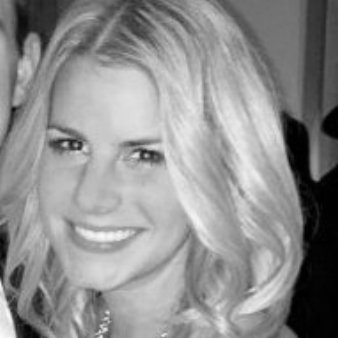 "Since I've started attending yoga classes at Sprout, I’ve noticed a positive impact on both my experience at work and overall well-being. Attending a yoga class always helps me unwind at the end of a long day, and it also keeps me mindful of other wellness- related habits I can improve for long-term health and happiness at work." We offer one-time events, or comprehensive year-long programming. If you can dream it we can design it. If we can't, we have friends who can.